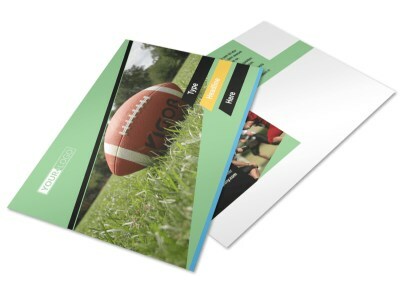 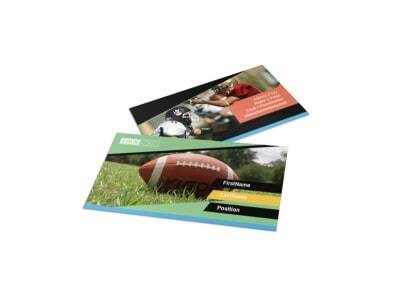 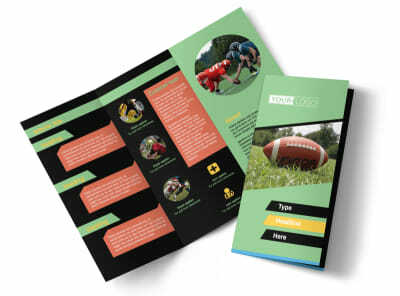 Customize our Football Camp Brochure Template and more! 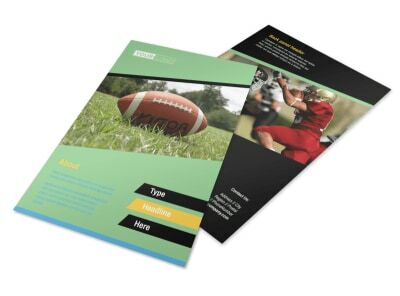 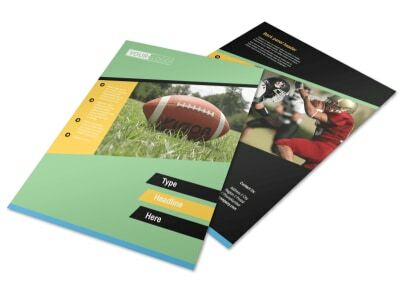 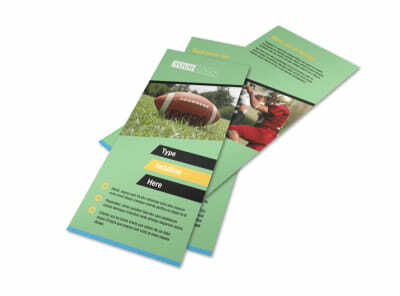 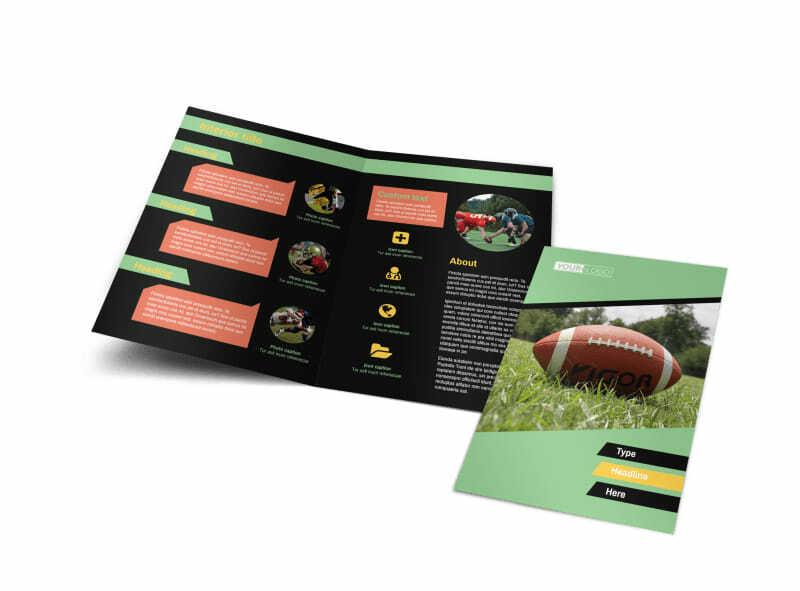 Increase camp enrollment with football camp brochures sent out to kids and parents in your target market upload photos of previous camp activities, and use custom text to detail rates, registration fees, enrollment processes, and more. 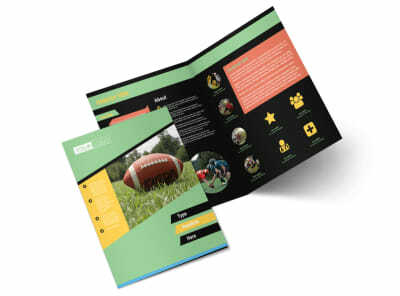 Our editor is easy and fun to use, and we have a bountiful number of templates from which you can make your brochures come to life. 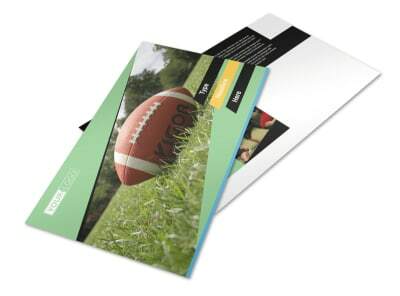 Get a lock on your design now, and print your brochures instantly today.